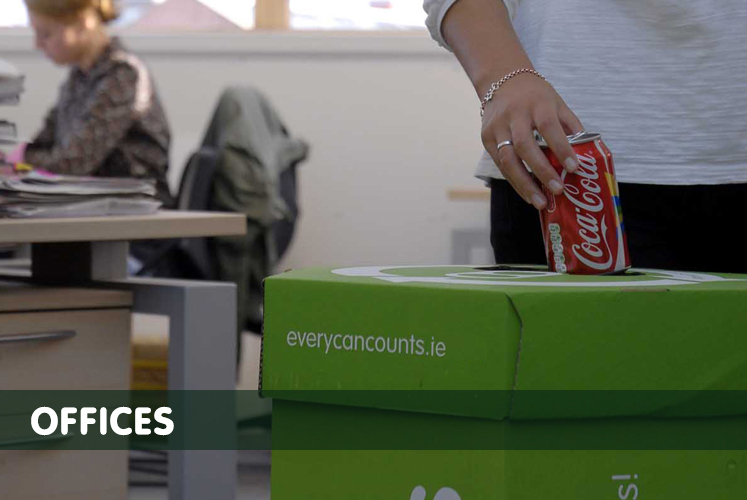 Every Can Counts works with organisations across Ireland wanting to set up, or improve drinks can recycling amongst their staff and/or customers. The programme provides assistance with finding a recycling service provider, supplies collection containers and offers help with promotion of the recycling scheme. Every Can Counts is a partnership between the major European beverage can manufacturers, reprocessors, and leading drinks brands. Once you’ve registered you can order your starter pack and download promotional materials, and we will keep you up to date with the latest news and ideas from the programme. To register click here. Your current waste management or recycling provider may be able to add drinks cans into their existing service. However, if you need help finding a contractor we will do our best to put you in touch with a collector in your area. 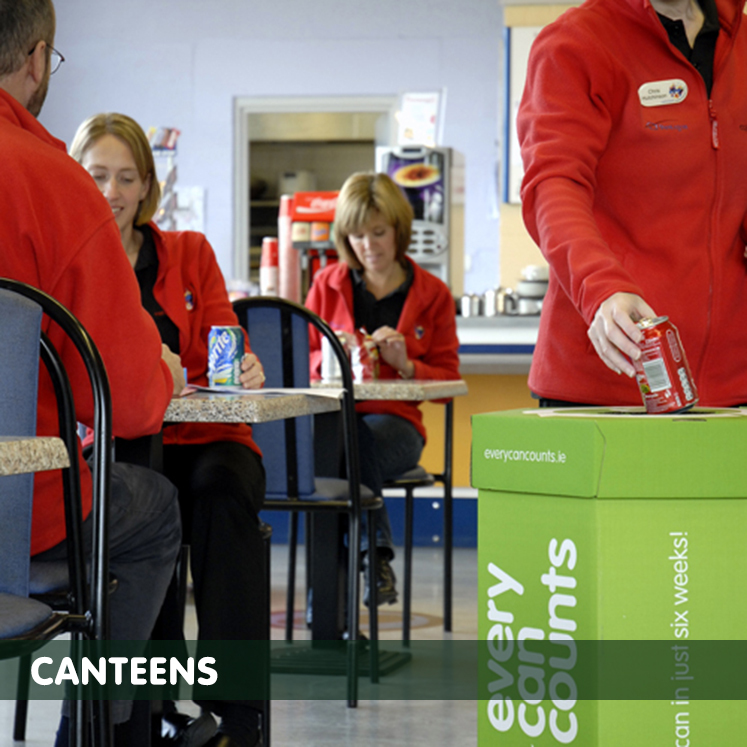 Use Every Can Counts posters and table talkers so everyone knows what, and where, to recycle. 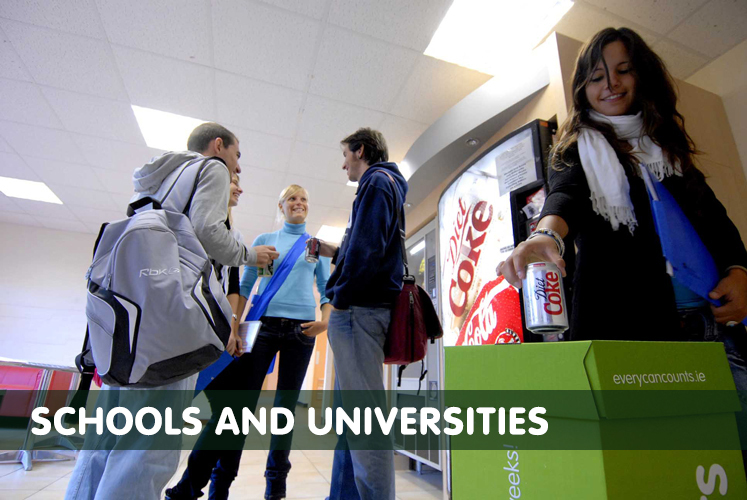 The success of Every Can Counts has spread across Europe and can be found in the UK, France, Spain, Austria, Belgium, Netherlands, Hungary, Romania, Poland, Greece, Serbia and Montenegro.